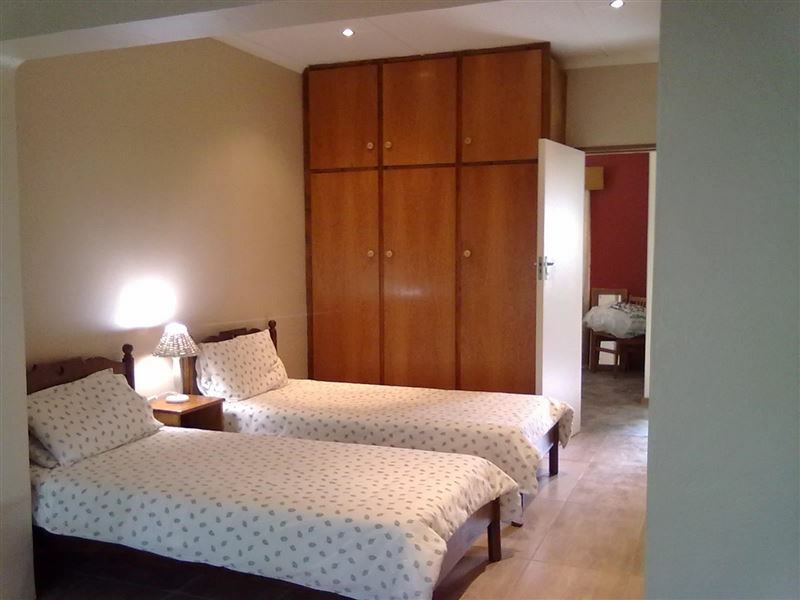 Palmira is fully-furnished and equipped for your self-catering needs. 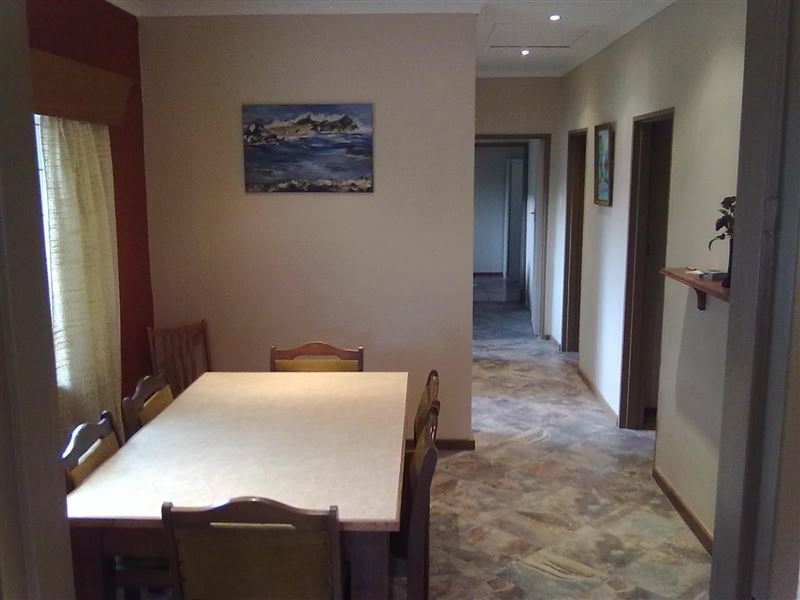 Palmira is situated in Kleinmond which offers a fascinating variety of flora and fauna. 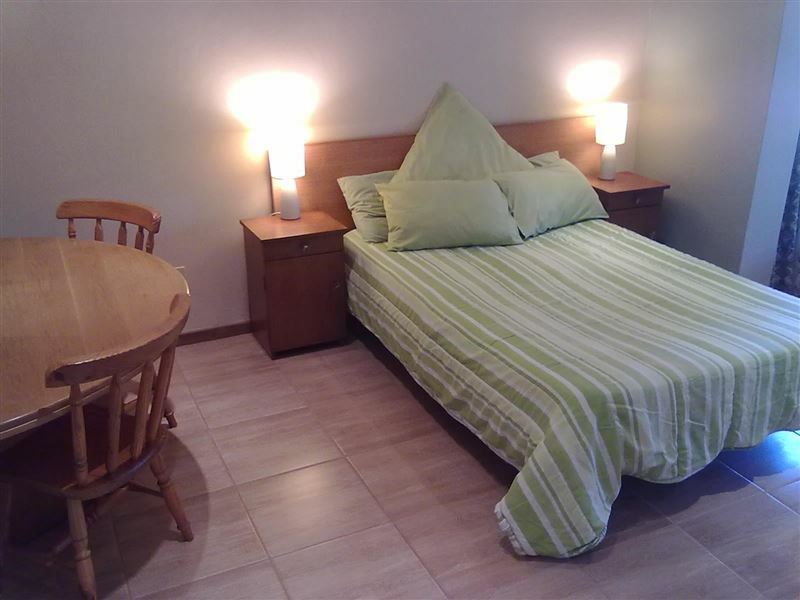 The area is best known for whale watching during the months of July and November, as well as several splendid walking trails.<br /><br />The house comprises three nice sized bedrooms, two bathrooms, a lovely lounge and a dining room. 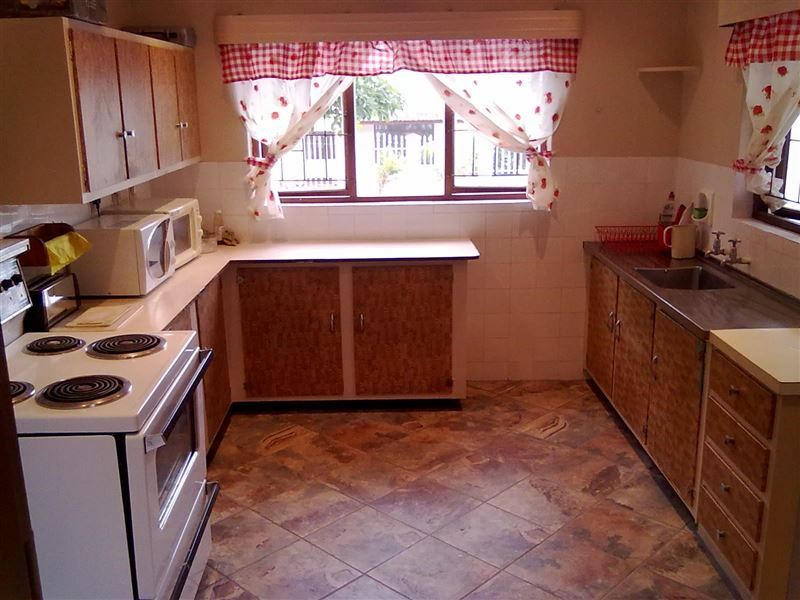 The kitchen is fully equipped and includes a stove, microwave, toaster and all cutlery and crockery. The open living room has a TV, ample seating and a mini bar counter to relax and enjoy a few drinks. 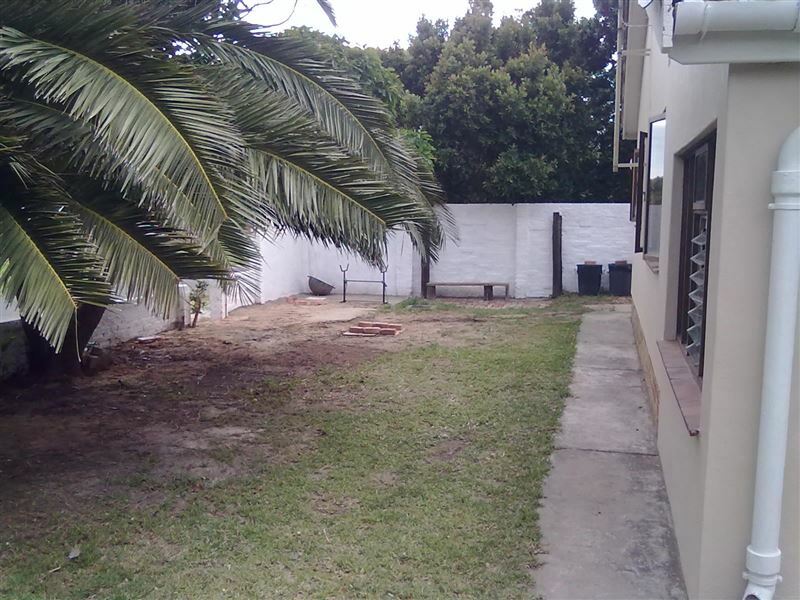 There is a garden with a braai area.<br /><br />Palmira is located just 10 minutes walk from the beach. 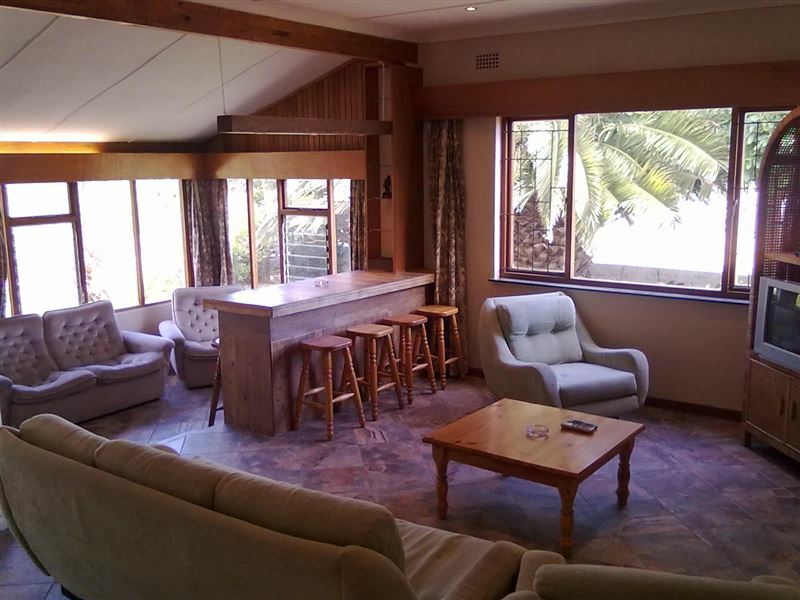 Activities in the nearby area include horse riding on the stunning beach, sand boarding, the Arabella Golf Estate and Spa, Harold Porter Botanical Gardens, and the penguin colony.<br /><br />Rates quoted per night are for up to eight people including adults and children, for any additional people over this, please add R60.50 per extra person per night to the total.<br /><br />Please note that music is permitted only if volume and bass levels are kept reasonable at all times. Day visitors charge R50 per vehicle per day (if applicable) and is payable to Wavecrest directly. "Thank you for a lovely weekend! The house is lovely!" "This house is nice and big. This, and the fact that it is pet friendly, is what attracted us. Unfortunately the furniture and bedding are old and clearly not looked after very well. 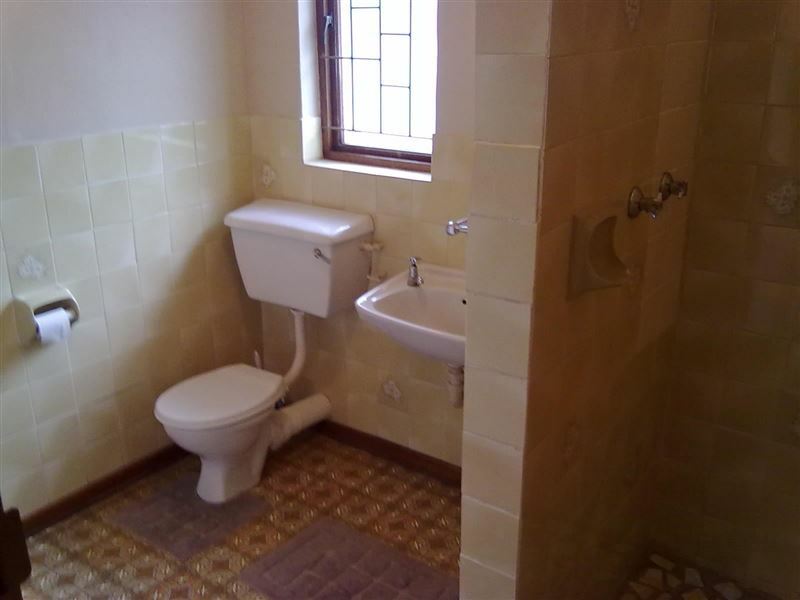 It is also clear that the owners do not use professional cleaning services regularly. The furniture in the living area had dirt stains on them. We also found dirt on the walls and doors, a dirty kitchen bin and dirty sponges and dishcloths in the kitchen. The windows look like they have not been washed in months. The double mattress in the main bedroom has stains all over it. We had to wash all the crockery and cutlery before we could use it. The braai is horrific and it was quite a job to get the braai grid clean enough to put food on it. 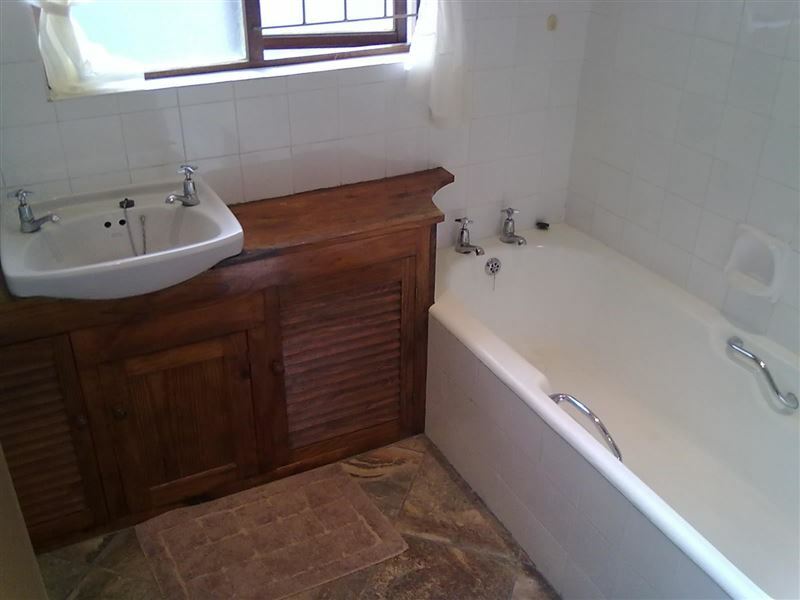 To top it all, we were accused of using a pack of braai wood, which we did not do, and our full deposit was not paid back. So, future visitors, be aware of why the fees are reasonable. Make sure that you bring enough cleaning agents, swabs, dish cloths, etc. I also suggest that you take a photograph of the braai wood, so that you can prove afterwards whether you used it or not. We obviously did not expect false accusations, so unfortunately we did not do it." "My and my friend&apos;s family had a wonderful time in Palmira. All the place was neat and tidy, and we got so kind explanation about the place. 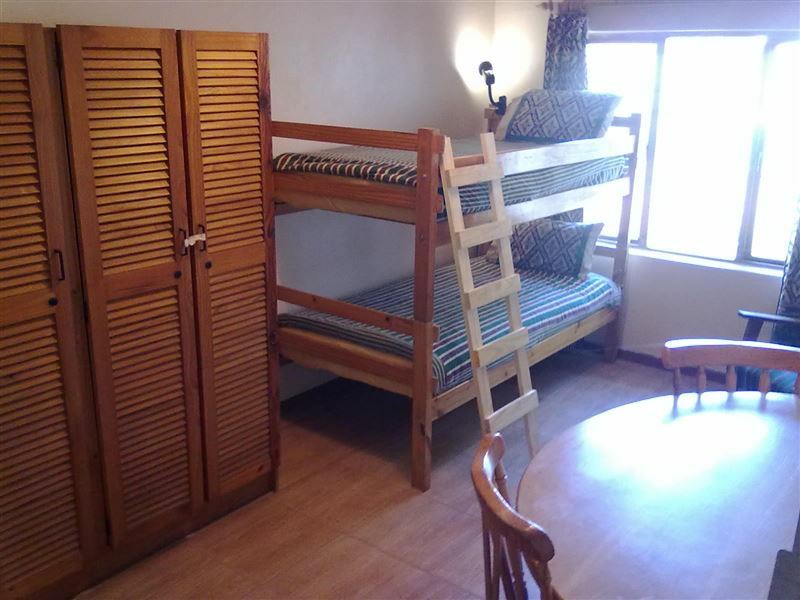 Especially our four boys love their bunks and the semi circle table. They even did not want to come out! Maybe someday we would visit there again."